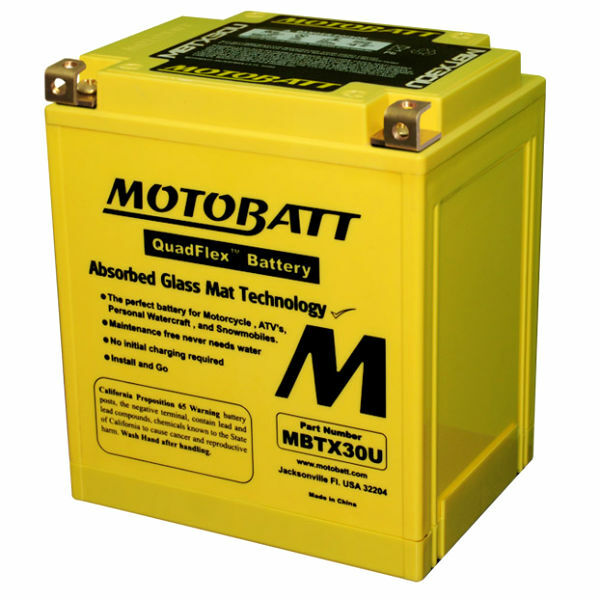 This YTX30L-BS motorcycle battery is made or distributed by Zipp Battery and is a Sealed AGM.This means it is sealed and activated in the factory and will arrive in a fully charged state. Simply drop it in and go for a ride! There is no need to mess with acid and if you end up in a situation where you lay the bike down there will be no acid spilling out to mess up your custom chrome. 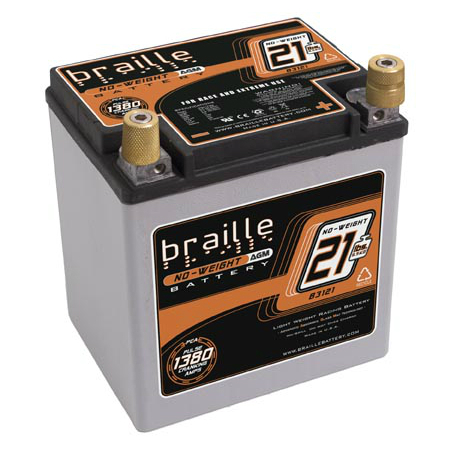 All YTX30L-BS aftermarket motorcycle batteries are made in China. It is a 12V battery and has cold cranking amps of 385 and an amp hour rating of 30. This motorcycle battery comes with a full 18 Mo. free motorcycle battery replacement warranty. 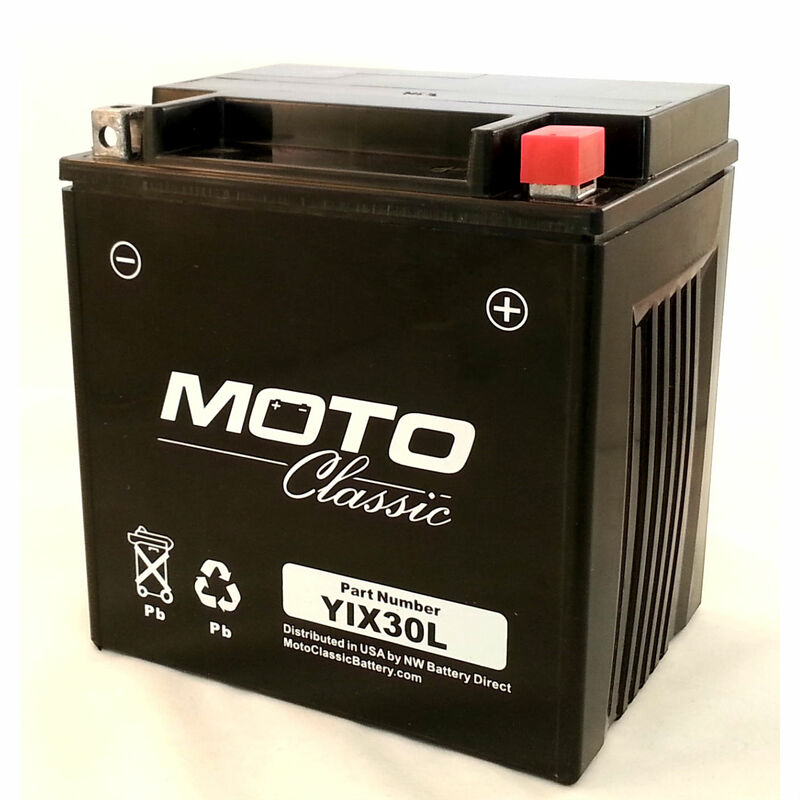 The Yuasa YIX30L is most likely the original equipment (OE) battery that came in your bike, ATV, or other small engine application and is the most widely cross referenced part number for the YTX30L-BS. Some other manufacturer part numbers that relate to this item are: MBTX30U,PC925L,PC925LMJ,UIX30L,B3121,YIX30L.